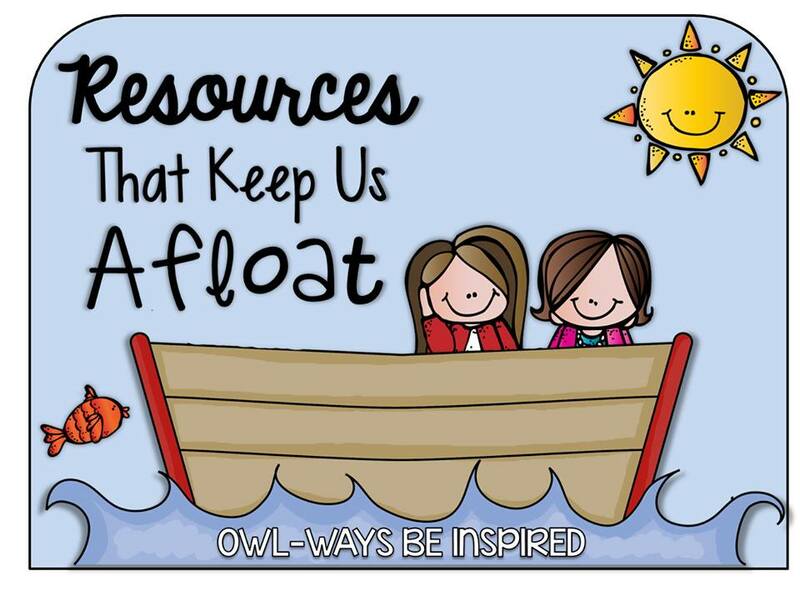 Tomorrow, the ladies from Owl-Ways Be Inspired will be having a little blog hop giveaway of resources that keep us afloat. You will not want to miss these! 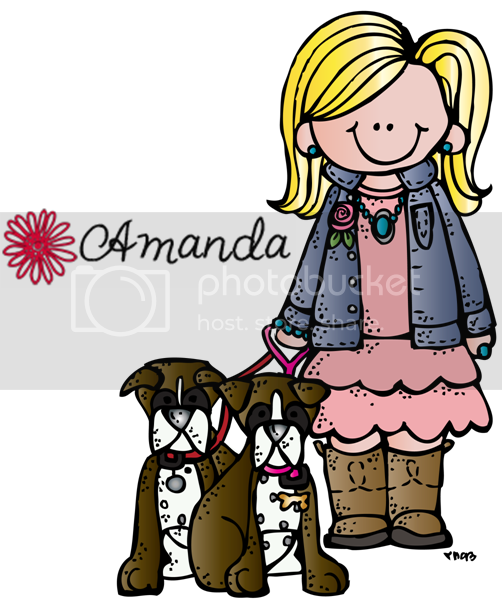 But, I'm going to be showcasing some resources each day this week that seriously keep me afloat DAILY in my classroom. These are the resources that I absolutely could NOT live without. They have made my teaching life soooo much less stressful! And, they will all be on SALE during the BIG TpT Sale coming up, so if you think they'd help you out, go toss them in your cart! The number one resource has to be my Morning Work PowerPoints! They save my tail sanity every single morning! Oh, how I used to dread morning work. Trying to find a skill sheet, waiting in line at the copier, getting them passed out on the desks...wondering if I was close to my copy allotments. Explaining the directions to the worksheet twenty-two times as my twenty + students trickled in. Ugh! No longer. Now, my morning is stress FREE! I just display the morning work PowerPoint on the board. Students take out their morning work journals (composition notebooks...that's right...NO MORE COPIES!!!!) after unpacking and get to work! The format remains the same all year so directions are only needed a couple of times per quarter as skills on it may change. HEAVEN! Seriously. 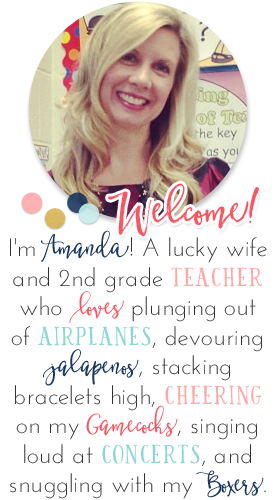 Teacher Heaven! Now, I only need to worry about taking attendance, sending down lunch choices, answering emails, and collecting notes/money. Whew! But, at least, morning work is no longer one of the worries! 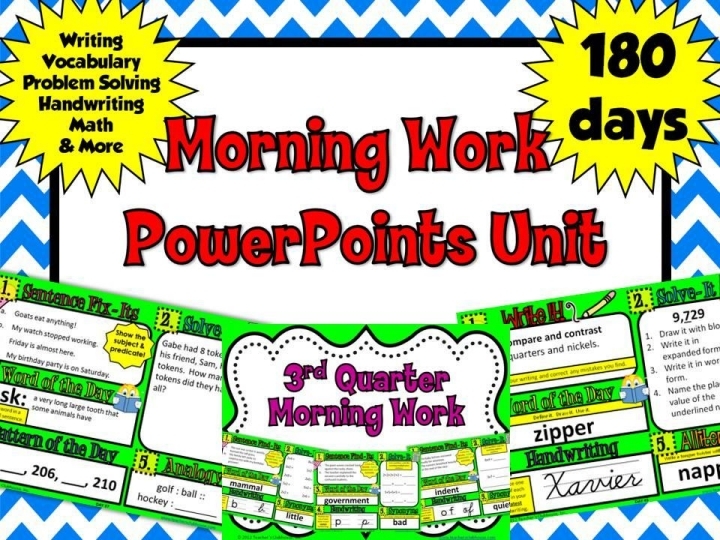 And, did I mention that our ENTIRE set of Morning Work PowerPoints for the YEAR is just $7.99 (and that's not even on sale)! 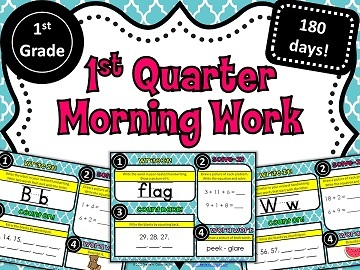 Yep, a YEAR of STRESS-FREE Morning Work for under 8 bucks, people. That is awesome sauce! 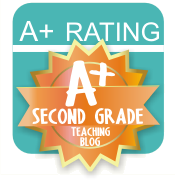 If you teach another grade, we also have our Morning Work PowerPoints available for 1st Grade and 4th grade. Check them out below! The Morning Work Power Points look terrific. Just a quick question. What do you do when you have a sub? Our subs don't have access to our computers or files. Thanks. I absolutely ADORE this! 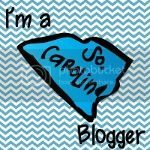 I started using it back in December and it has been a life saver! My kids get to work on all different skills, I can't wait to get into the cursive :) And I love the word problems. Awesome awesome job on these!